Kraft paper, also called craft paper, is mainly used as the package material. Low Price Double Layer Craft Paper Making Machine can produce high strength corrugated paper, testliner paper, fluting paper, etc by using waste paper or other raw material. Leizhan is a professional craft paper machine manufacturer. 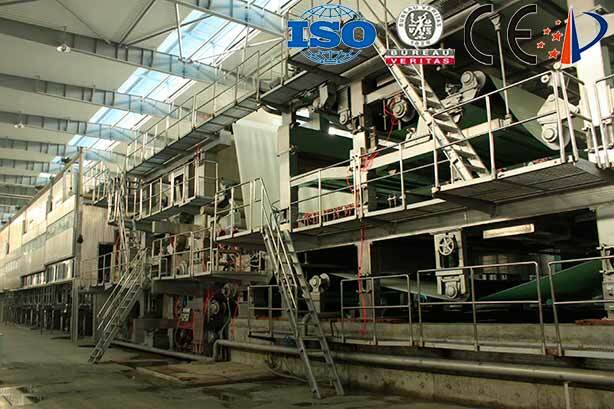 We supply full craft paper production plant designed with superior quality, good performance and high efficient.